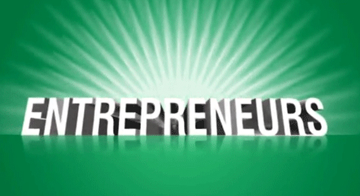 Do you dream of starting a company at some point in your life? Then you may want to study entrepreneurship while you're in college. In this week's featured playlist, we take a look at 12 of the best colleges for the aspiring entrepreneur. You'll see some schools that you would expect to be this list — like Stanford, MIT and Harvard. But what other colleges also make the list? Some of the names just may surprise you!